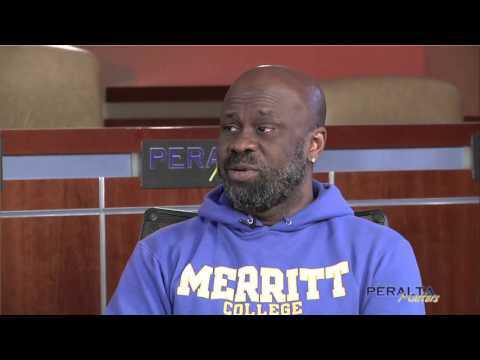 In our second episode highlighting some of the new full-time faculty that joined us this year, we meet Courtney Brown, Computer Science Instructor at Merritt College, displaying his enthusiasm for the new Cyber Security program they have created. Next up, Berkeley City College Counselor Catherine Nichols tells her story, from Vista student, through various departments and roles, and now a new full-time counselor. And finally, Reginald Constant, new Public Services Librarian at Laney College, explains his work and approach to helping our students get the most out of college. Did you miss Part 1? See it here.